German payments technology provider Wirecard has launched a host card emulation (HCE) based mobile payments service in Germany, the Netherlands, Austria and Belgium that will allow customers of any mobile network operator to make payments using their Android device at contactless terminals. 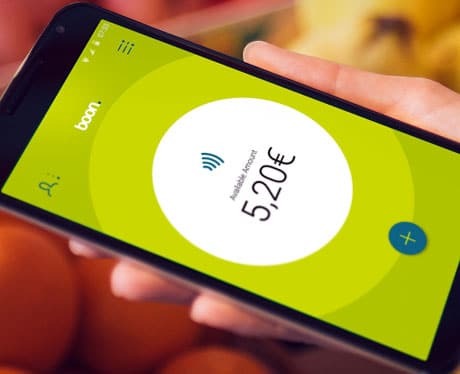 “Boon makes mobile payments possible at every NFC-capable POS which accepts MasterCard contactless,” the company says. “Any user of an NFC-capable smartphone with the Android 4.4 operating system or above will now be able to use Boon. Users simply install the Android app on their smartphone, then register with Boon and that’s it — they can make contactless payments within just a few seconds. 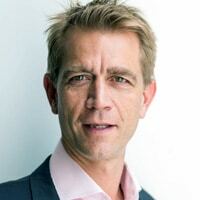 “To promote this service we have developed a holistic communication and marketing approach,” Georg von Waldenfels, EVP of consumer solutions at Wirecard, told NFC World. “We are in close conversations with partners such as retailers, banks and mobile network operators. “With Boon we offer a state-of-the-art user experience and an easy and secure sign-in process. We are thinking about adding further innovative services, for example micro-credits and insurance offers or loyalty such as cashbacks. There are other interesting features that we will address. “I think the drivers in the mobile payments field in the past few years have been the mobile network operators,” Waldenfels added. “The majority of the MNOs have invested a huge amount of money into their own wallet systems but the SIM secure element strategy, from my point of view, is very expensive.